Duels took place not only in the Old West. 1v1 duel is quite a common thing in CS:GO game. When a round is almost over and only two players left in the opposing teams; it is only the strongest player that survives! Skins of the Duelo mortal case also start a fight for a place in your inventory. 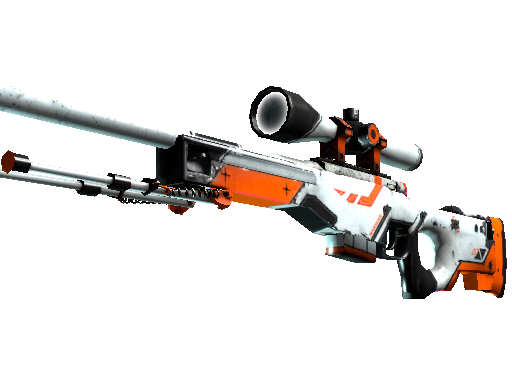 This is a battle between AWP Asiimov sniper rifle and a similar weapon with more plain coloring. The chances of winning are almost equal. Open up to see what skin will drop out! AWP Asiimov is a dream for many gamers. The rifle’s design was inspired by sci-fi theme. The combination of orange and white colors turns the most powerful weapon from CS:GO into a deadly blaster! 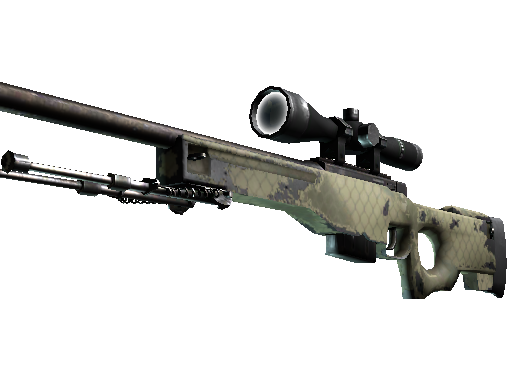 The second skin from the Duelo mortal case is also AWP. Its coloring is not as cool as one of Asiimov. But both guns have equal lethality and kill enemies with one shot!